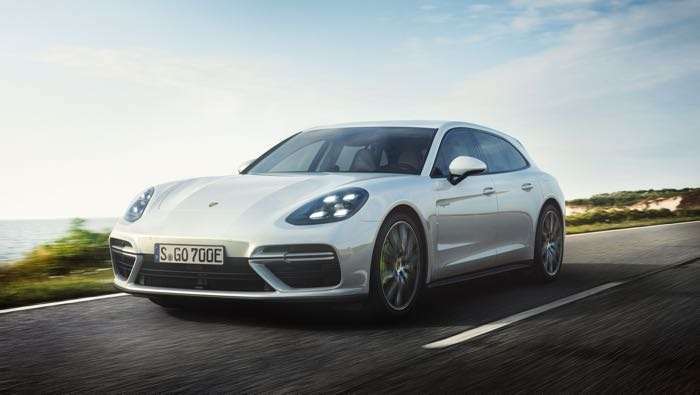 Porsche has released a new model in their Panamera range, the Porsche Panamera Turbo S E-Hybrid Sport Turismo. The new Porsche Panamera Turbo S E-Hybrid Sport Turismo is powered by a four litre v8 engine and an electric motor. This combination gives the new Panamera hybrid some impressive power and performance figures. The Porsche Panamera Turbo S E-Hybrid Sport Turismo has 680 horsepower and has a o to 62 miles per hour time of just 3.4 seconds. It also has a top speed of 192 miles per hour. 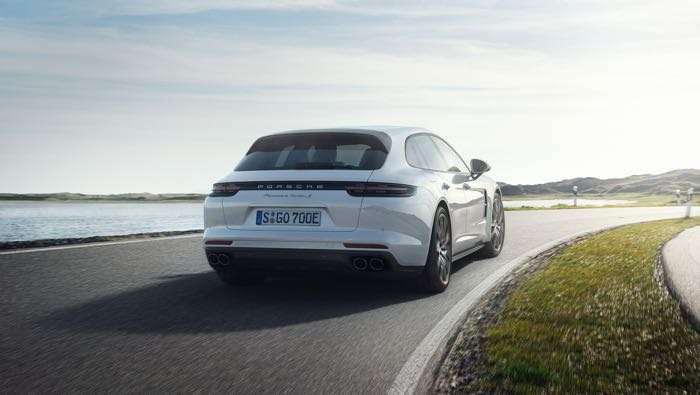 You can find our more details about the new Porsche Panamera Turbo S E-Hybrid Sport Turismo over at Porsche at the link below.